This entry was posted in religion and tagged bhagavad-gita, krishna. Bookmark the permalink. 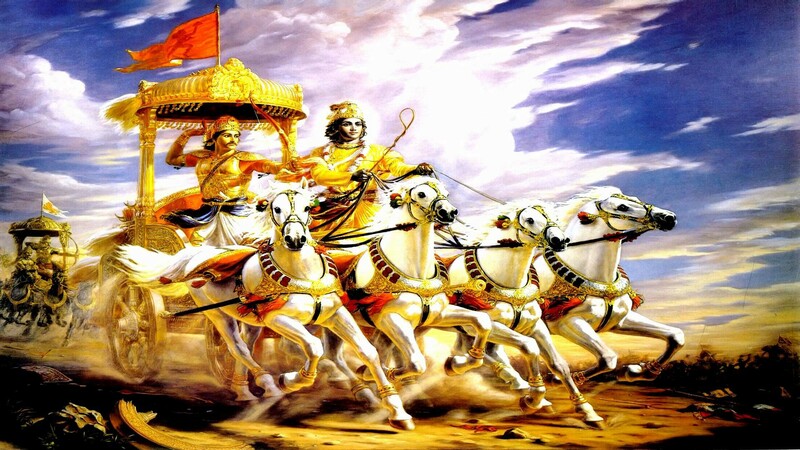 What a cool story of your introduction to Bhagavad Gita. Thanks for sharing.